Walter Vale is a Connecticut college professor who lives a lonely and unhappy life. He is sent to attend a conference in New York City. 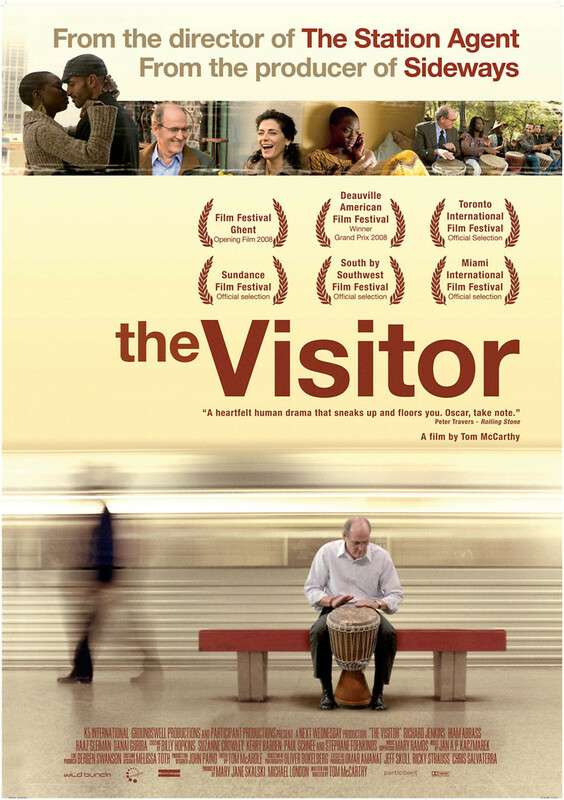 When Walter arrives at his apartment in the city, he finds that there are two people who are illegally living there. They are both immigrants. Tarek is a musician from Syria and Zainab is a street vendor from Senegal. Walter sympathizes with them and asks them to stay. He becomes friends with them, but then Tarek is arrested. Walter hires a lawyer to help Tarek, and then Tarek’s mother shows up in New York City. Walter invites her to live in the apartment, and the two of them become close as they work together to secure Tarek’s release.